If you're looking to experience all that you've heard about Louisiana and the swamp, then Trek 1 is for you! A 61.6-mile high adventure canoe trek through the western side of the Atchafalaya Swamp, Trek 1's program takes place over 6-days and 6-nights. 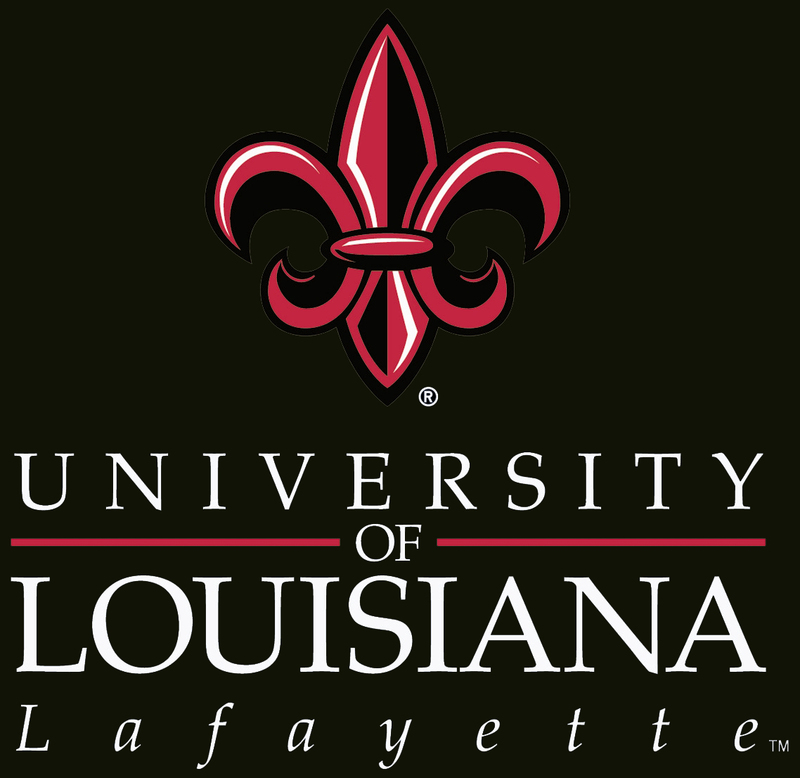 The trek includes challenging tests of endurance with specific lessons about the environments, cultures, food, and communities of the Atchafalaya and South Louisiana. Paddle an average of 15.4 miles a day. Join your crew’s fully trained Trek Guide for the entirety of the journey. Introduce yourself to Louisiana’s unique cultures. Come to understand the importance of our nation’s largest wetland ecosystem while staying on board the Swamp Base houseboats. Face the elements, and test your willingness to survive a night in the swamp at primitive Rougarou Island. Experience how local communities have lived on the water at Island Outpost by fishing, paddling, and recreating like the Cajuns, Creoles, and Natives of South Louisiana. Fly through the swamp on an airboat! 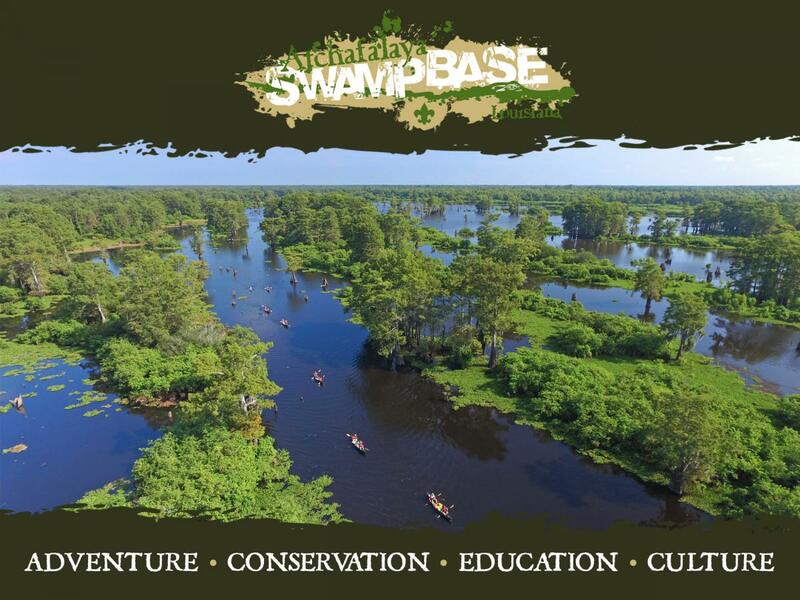 Use this presentation to talk with your Scouts and leaders about signing up for a Swamp Base high adventure trek. The presentation can be downloaded here or by clicking the image.